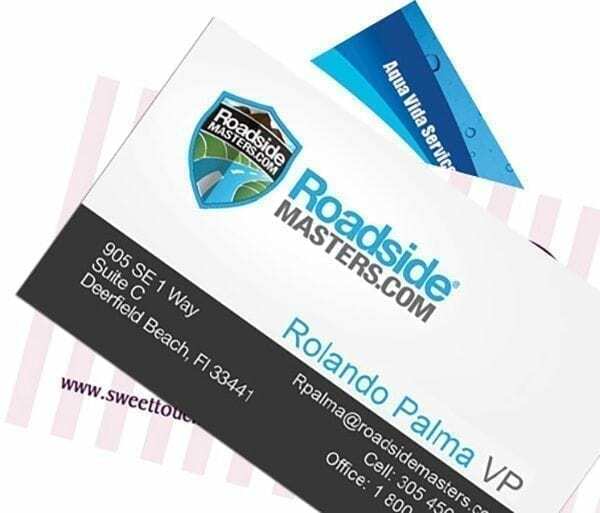 Business cards are a convenient tool used by individuals to provide business information about themselves or their business. These cards usually bear information about the giver, his/her company and contact information. Traditional Business cards were simple and consisted of some ordinary black text on a white background. However, many professionals and businesses today use full color Business cards, which include several striking features. 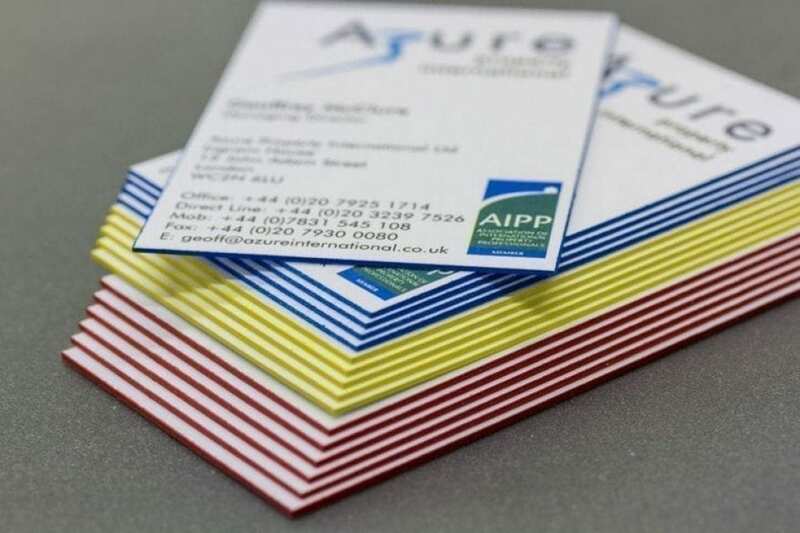 Designers, builders, photographers and even dentists use Business cards to advertise and promote their trade. Other than providing contact information to prospective clients, a business card fulfills a much greater purpose. The purpose of a business card is to create a lasting impression in the mind of the prospective client. The first impression is, after all, the best impression. Full color Business cards speak volumes about the individual and the company. A good card signifies a good company; a great card signifies a great company. 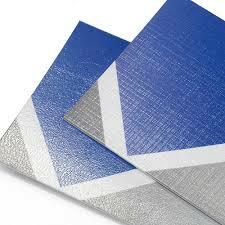 A number of studies indicate that prospective customers are more likely to keep high quality, Business cards. This means that there is a good probability of them turning to your business in the future, if the need arises. 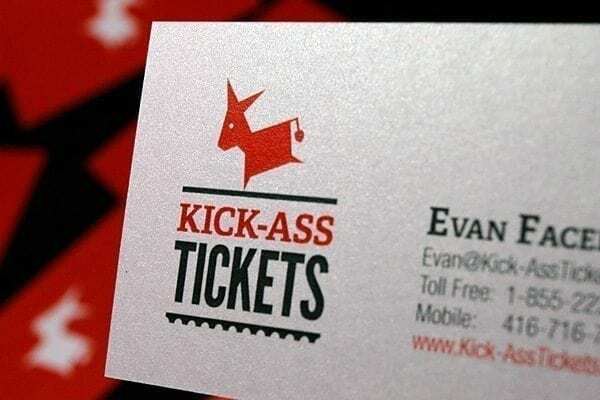 Business cards are an effective advertising medium. 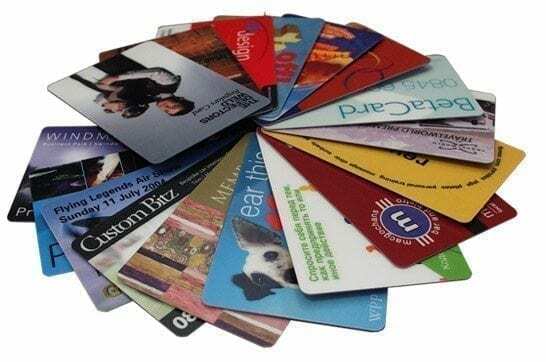 The use of full color Business cards can greatly expand an organization’s customer base, as these cards reach many people. 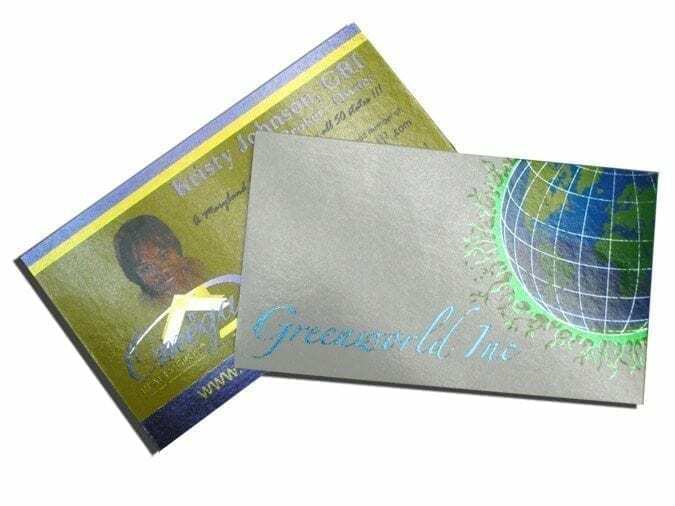 These cards allow prospective clients to remember the concerned company and the services/products it provides. 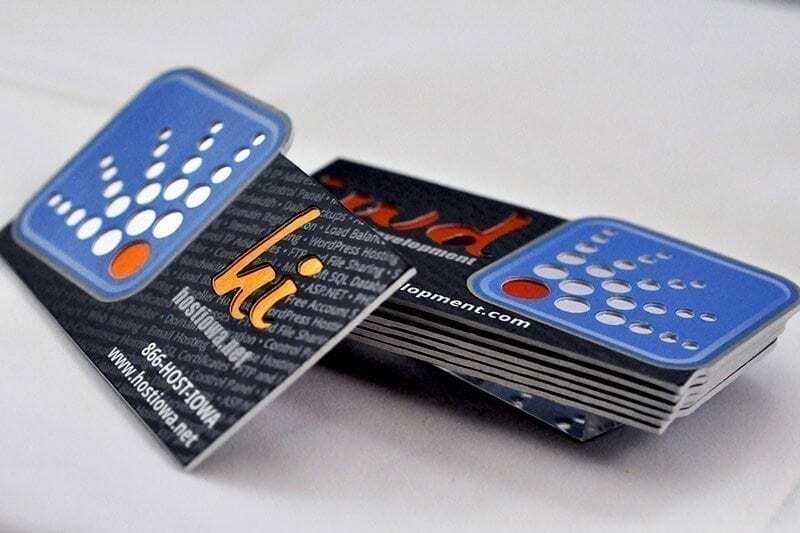 Indeed, Business cards are powerful and effective tools that can etch a company’s name in the minds of people. Designing an effective business card can be a walk in the park, if you know what you are doing. 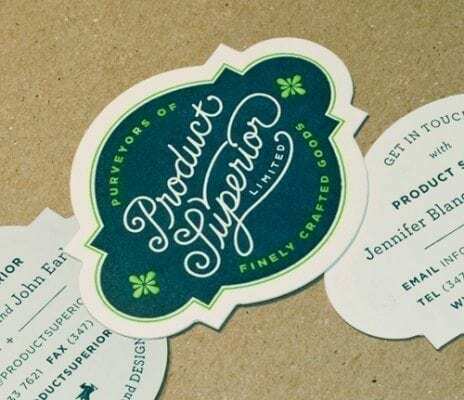 There are many companies, both online and offline, that design Business cards. While cost might be a major factor, you should consider all options. A business card represents you and your company. When people have your business card with them, they remember you and your company. Do not lose prospective clients by using cheap, lifeless cards. 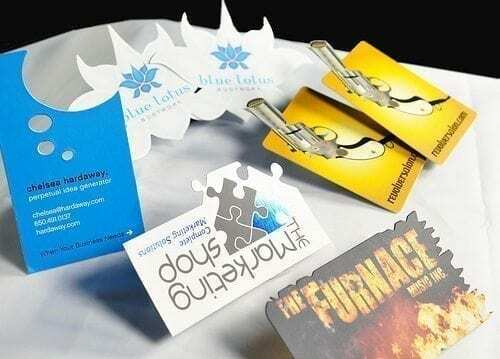 Always keep a set of full color Business cards with you, so that you can share them with the people around you.